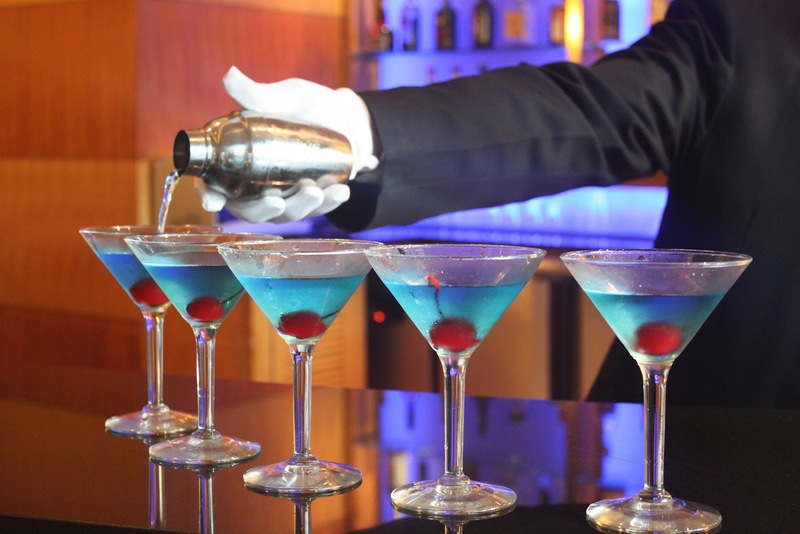 Join the excitement on March 24, 2012 at 8:00pm and witness as the best aspiring bartenders dare to amaze the crowd with their superb flaring skills at Pan Pacific Manila’s first Flair Tending Competition! Tickets available at the Pacific Lounge for Php 500 net inclusive of two rounds of drinks, cocktail food and live entertainment. For reservations, call 318 0788 and ask for the Butler, of course! Pan Pacific Manila is at M. Adriatico corner Gen. Malvar Streets, Malate, Manila. For events and other offers, visit panpacific.com.